3D Scanning is an incredible technology that is used to scan real-world objects or environments & translates them into digital three-dimensional models. 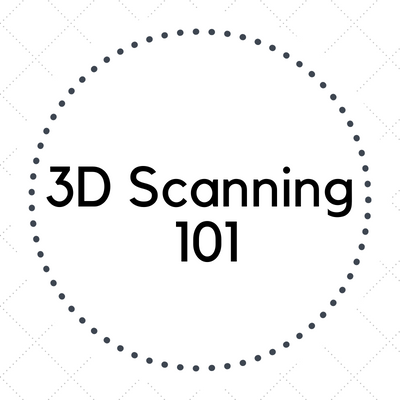 This workshop will show you the basics of 3D scanning, what types of 3D scanners the Library works with and how to leverage this technology for academic use. The workshop will be lead by our resident 3D scanning expert & Emerging Technologies librarian, Kristi Wyatt. No previous experience is required to attend. All are welcome!